Each month Sigma Recruitment compiles a list of standout job vacancy candidates that we have spoken to. 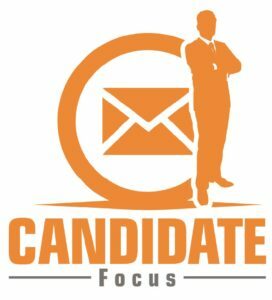 We then write a short profile on each of these prospective job recruitment candidates, which is e-mailed to clients via our monthly Sigma Recruitment job vacancy candidate focus newsletter. Some of the job vacancy candidates include leading professionals in the manufacturing, technical, engineering, purchasing, logistics, automotive, customer services and administration, scientific and HR (Human Resources) disciplines. 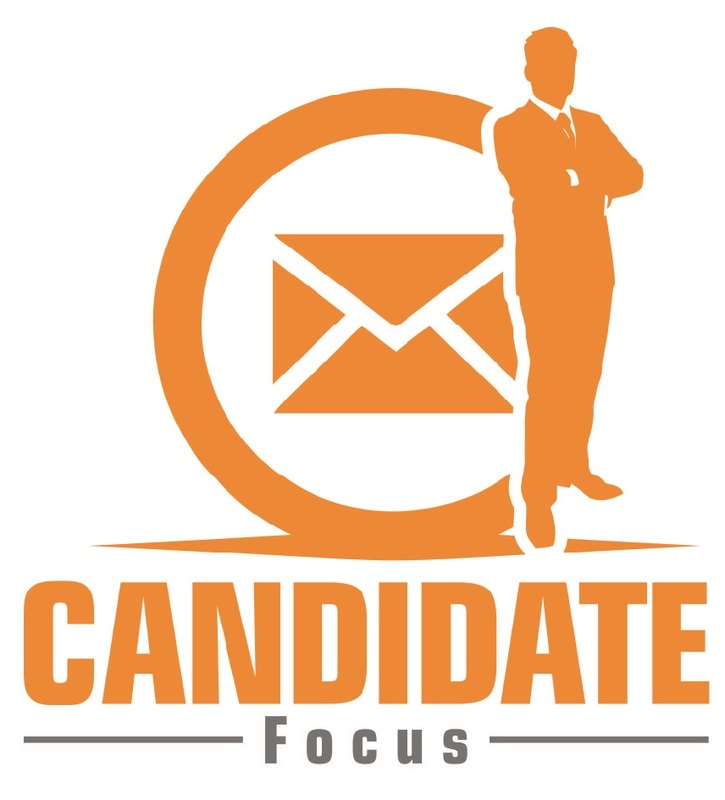 If you wish to receive more information on any of the job vacancy candidates then please drop us an email with the job vacancy candidate reference number.